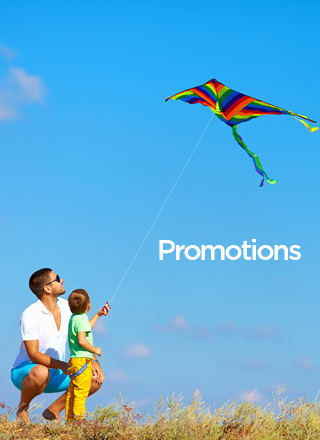 Swingaround Bonus Miles shall only apply for the flight portion of the Flight+Hotel bookings. This is on top of the base Miles earned on eligible PAL flights. Swingaround bonus miles shall not count toward Elite-tier qualification. Please allow 48 hours for Miles to be automatically credited to the Member's Mabuhay Miles account. Otherwise standard retro-crediting procedures shall apply. All terms and conditions of Mabuhay Miles program shall apply.